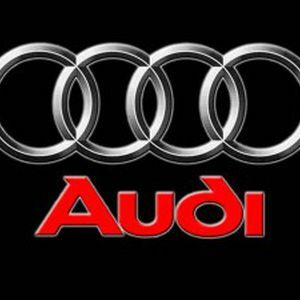 Heavy machinery from Germany came to the area where the new Audi car plant in Puebla Mexico is being built, which will be implemented starting in 2016 for the production of luxury model Q5. The first four large containers, with heavy machinery to be used for press, assembly and body modeling to produce the Q5 model of the German company Audi came to San José Chiapa, Puebla. The high tech machinery was transported for three weeks by sea to the port of Veracruz and then on the road, according to the government of Puebla. Alfredo Campos and Alexandra Boeker, engineers responsible for the areas of press and paint, were at the scene accompanied by Rep. Paul Rodriguez Regordosa, a member of the team led by the Governor Rafael Moreno Valle to bring to Puebla the luxury car assembler. Each container weighs more than a hundred tons and were carefully packed to ensure their safety, operability and quality. For now, concrete and steel work continues to be able to close the building in two weeks and introduce the press machinery. In 2015, they expect to start the robotics project, continue adjustments on the industrial building structure, mold in areas, logistics and offices.